New Zealand stayer ‘Kiwi’ won the 1983 Melbourne Cup with a very young Jim Cassidy in the saddle. Kiwi remains the only horse to win both the Wellington and Melbourne Cup. How has one race become so important that it ‘stops two nations’, attracts over 100,000 people to Flemington racecourse and is recognized as a public holiday? Today, more than 100,000 spectators will flock to Flemington racecourse and a further two million will watch on TV to experience the thrill of this great race. It has become a prominent event on the social calendar, enticing celebrities from far and wide to make the trip ‘down under’ including Paris Hilton, Chris Hemsworth and even Snoop Dogg (although we’re wondering if Greyhound racing might have been more appropriate for the later!) The total prize has increased as well - to AUS$7.3 million, with the winner pocketing a whopping AUS$4 million and walking away with $250,000 worth of trophies. It is widely known that the Melbourne Cup is run on the first Tuesday in November (an unusual day for such a significant race), however this wasn’t always the case. The first Cup was in fact run on a Thursday, and the 1967 edition of the race was run in October. It wasn’t until 1875 that the ‘first Tuesday in November’ tradition came about. 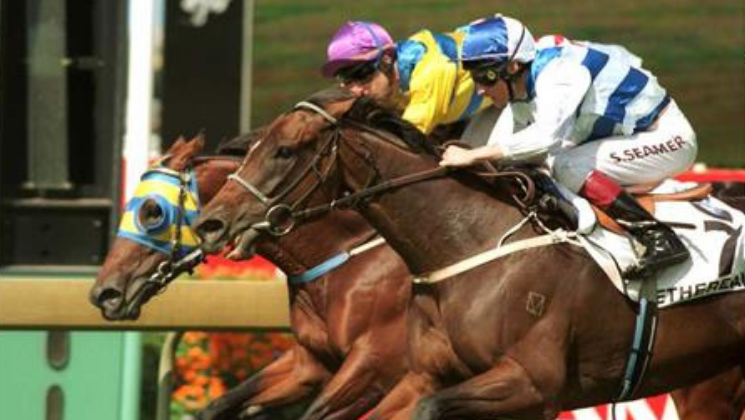 ‘Ethereal’ was the last New Zealand owned and trained horse to win the Melbourne Cup, taking out the 2001 edition of the race. 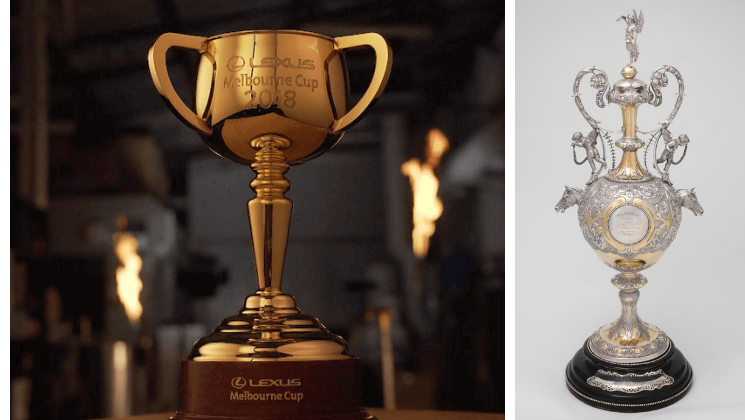 The Melbourne Cup has certainly evolved since its humble beginnings, however one thing remains the same - Melbourne Cup winners become etched in racing’s rich history. Be sure to keep an eye on our Facebook for our favourite ‘Melbourne Cup Moments’ in anticipation of this year's edition!